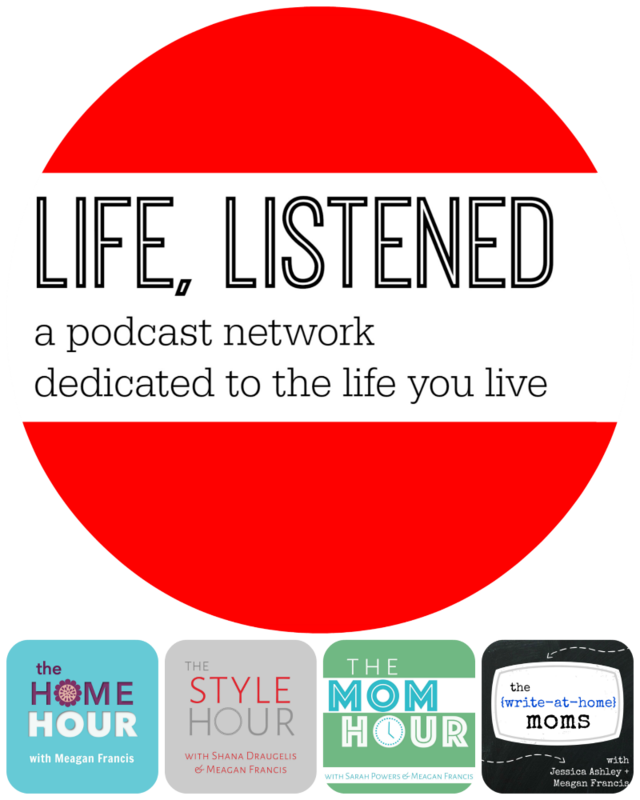 Last week I shared here that the Life, Listened podcast network is officially up and running, and this week I’m sharing a little more about each individual show. I started with The Mom Hour, and today is all about The Write-At-Home Moms. 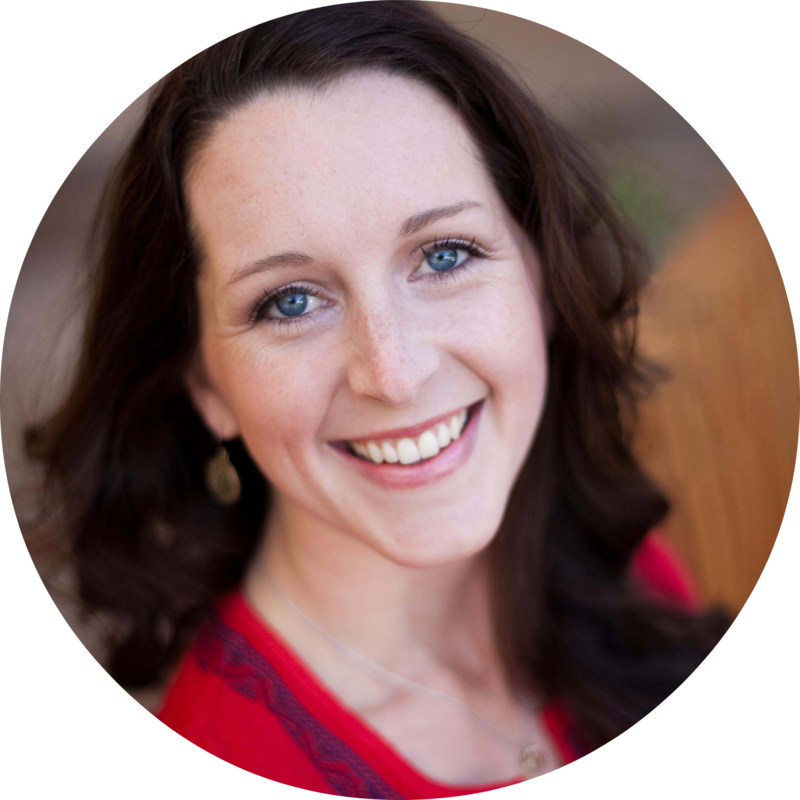 My friend Jessica Ashley is a longtime blogger, content manager, and freelancer whose newest online project is Single Mom Nation. 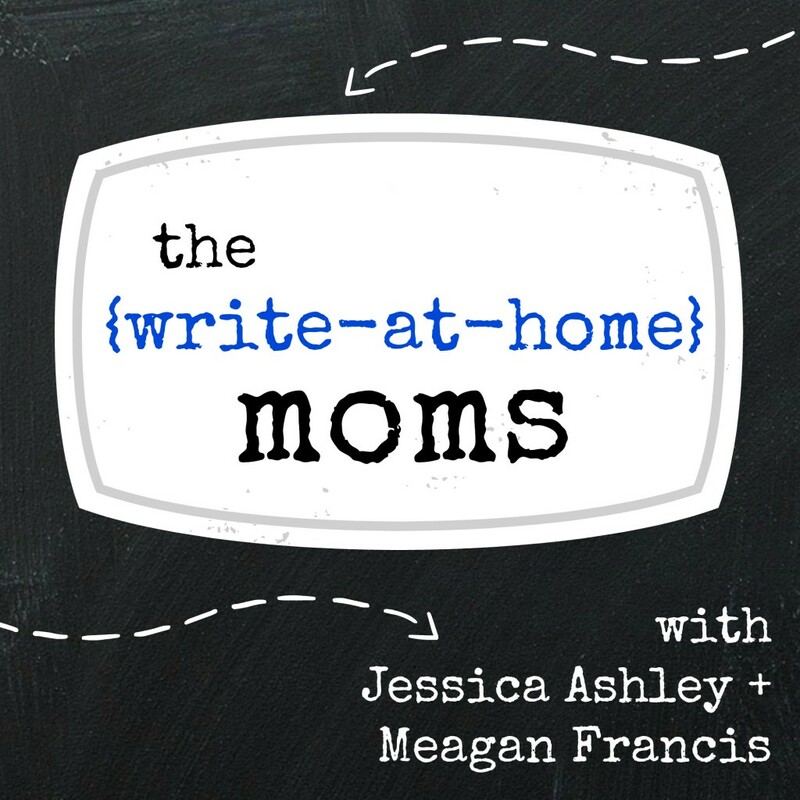 In The Write-At-Home Moms show, Jessica and I talk about the challenges – and the perks – of working and writing from home. Whether you’re an aspiring freelancer or a veteran looking for ways to be more productive, I hope you’ll tune in. Our show airs (mostly!) weekly and is a shorter format – just 15-20 minutes per episode. Read on a quick recap of our first two episodes. You can always find the episodes and links to subscribe at www.WriteAtHomeMoms.com. In the first episode, Jessica and I discuss strategies for making an at-home writing career work at different stages in our kids’ lives. We share some classic “you do what you gotta do” stories about taking conference calls in the closet while a preschooler watches Elmo in the next room, and share tips for making write-at-home life work no matter what you kids’ ages. Episode 2 is all about creating – and maintaining – healthy work-from-home habits. Jessica and I share our strategies for feeling “professional” and ready for the day, even when our offices are just a few feet away from our beds. We also talk about nutrition, self-care, and fitness as ways to stay healthy in a profession that sometimes makes us forget to go to the bathroom! 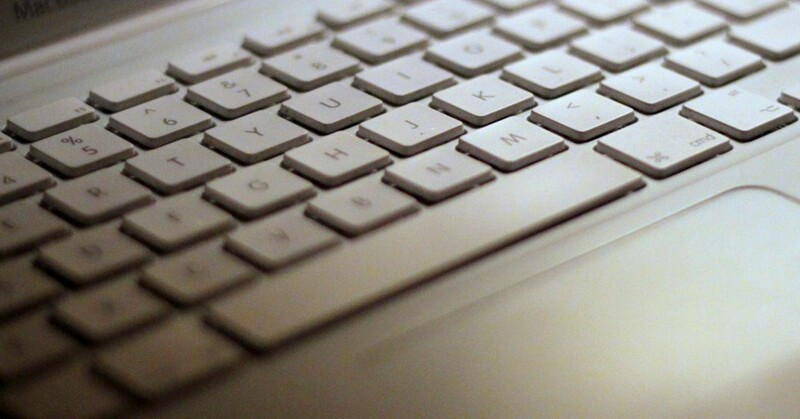 Will you join us for The Write-At-Home Moms? Do you have an idea for a future show topic? Leave us a comment below, or email us at hello@writeathomemoms.com! If you’re already a podcast pro, please consider subscribing in iTunes. We appreciate it! 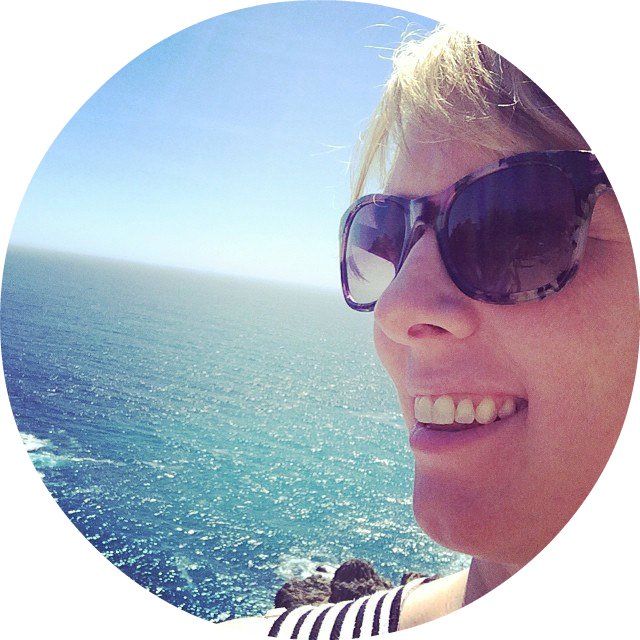 Meagan, i am curious about your opinion on whether writing for your own blog is better or writing as a freelancer?